Homeowner's Insurance in Florida and Colorado: What is Law and Ordinance? What is Law and Ordinance? 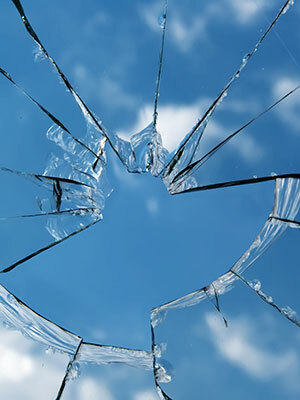 Let's say a storm causes flying debris to break windows in your home, insurance should pay for its repair or replacement. What happens when the local building inspector comes in after the storm, and requires full replacement of all the obsolete windows with impact glass to meet the a local building code? The owner has no choice but to replace tall he windows—even those that are not broken. While fixing undamaged (but outdated) components of a house aren’t insured under a standard property policy, there is a solution. The Ordinance or Law endorsement provides additional funds, commonly up to 10% of your Dwelling A, for costs due to the enforcement of any ordinance or law which requires or regulates. Some insurance companies include 10% - 25% Law and Ordinance in their standard HO3 policy. Others offer Law and Ordinance as an endorsement. Those that include 10% will likely allow you to upgrade to 25% as an endorsement. We will likely continue to live with always changing building codes, it’s a good idea to buy at least 10% Law and Ordinance. If you own an older home (pre-2002), it’s highly advised to have 25% Law and Ordinance.